Size: Front: 29"X19.5" Rear :19.25"X18.25" Center: 25.5"X14.5"
Size: Full Size Mats to perfectly fit big sedans and SUV vehicles. 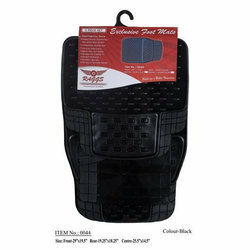 The wide variety of our car mats possesses an excellent durability and quality .The variety of our car mats is weather resistant. Its salient feature is sculpted ribs to scrape your shoes while driving the car. 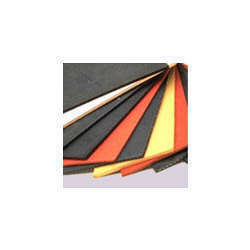 The quality of the rubber in rubber floor mats has also been subjected to the chemist's touch, and is resistant to various substance.